It seems that HTC is not releasing android 4.4 to there HTC one X. Before the thought was that HTC would release android 4.4 to there HTC one x but now HTC will not have it. But also the HTC one X+ will not get the update. And even wurse it will not get any updates in the future. But we have to ask if it is really a bad thing. Because they phone did not really sell well. And it might also be a waist for HTC to focus on that. So what do you think about this news? 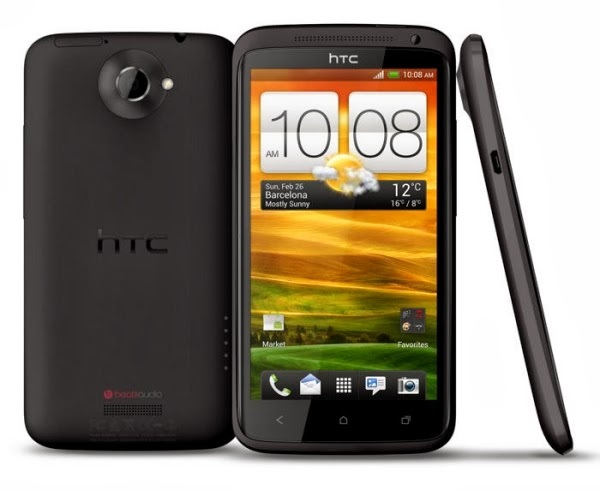 Are you a owner of the HTC one X or X+? and where you waiting for the update? So here it is: The HTC one plus concept! Thema Supercool. Thema-afbeeldingen van 5ugarless. Mogelijk gemaakt door Blogger.